I remember the time when I literally stop working or what I called short time retirement that only last for a year. During that time, my brother and sister keep asking, Are you looking for a new job? What position? How much salary? I responded, a job that I will just sit down and money automatically coming to my bank account. In reality that means passive income. I keep hustling, creating, writing, developing apps and blogging. Looking back from my past and hardships, I learned to be patient, work hard, value relationships, friendship and give back. Now, I'm getting paid doing what I love. 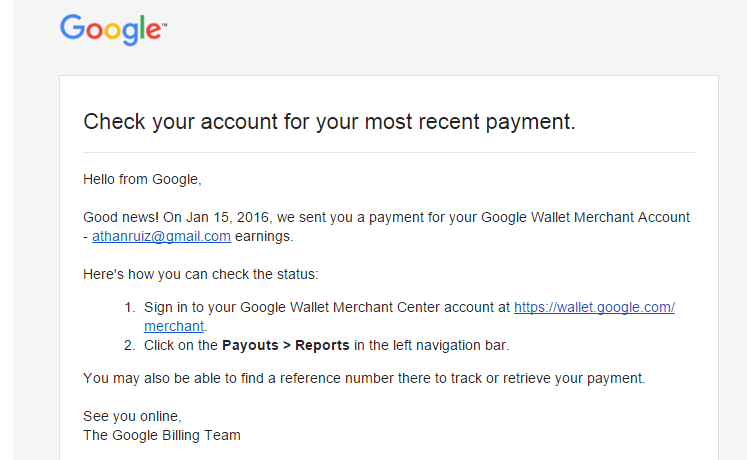 Wow, I hope I can also earn from my blog too thru adsense. 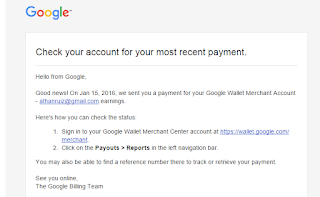 FYI, I just signed up yesterday and I hope Google guys will approve my blog. Hehe. What is the right strategy in a downtrend?